Enjoy the peaceful environment of this Mediterranean style community while living in the heart of the trendy South of Fifth neighbourhood. 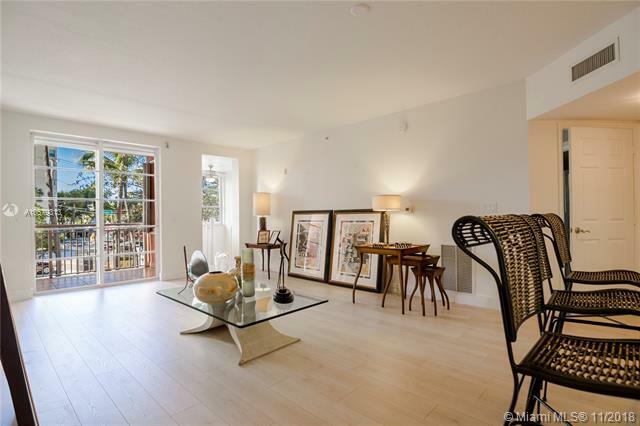 This home is a 2 bed - 2.5 baths apartment with views to courtyard & city & boasts a gourmet kitchen, a large terrace thats an extension of the living room, separate dining area, luxury bathrooms & beautiful marble floors that add elegance & style. The unit has 2 covered parking spaces & a storage unit. Comm has 24 hr security, fully equipped gym, a luxury, heated pool & is pet-friendly for owners & tenants. Corner unit with great natural light! South of 5th gem at the Courts! Unique floor plan, feels like a little house with the convenience of a condo! Hurricane impact windows/sliding doors on the south side leading to private patio with beautiful landscaping. Assigned / covered parking space + spacious storage unit directly outside your door! The Courts offers resort style living with 2 pools, fitness room, community room, 24 hour security, and guest parking. Pet friendly community (2 pets per unit/Max 40 lbs). 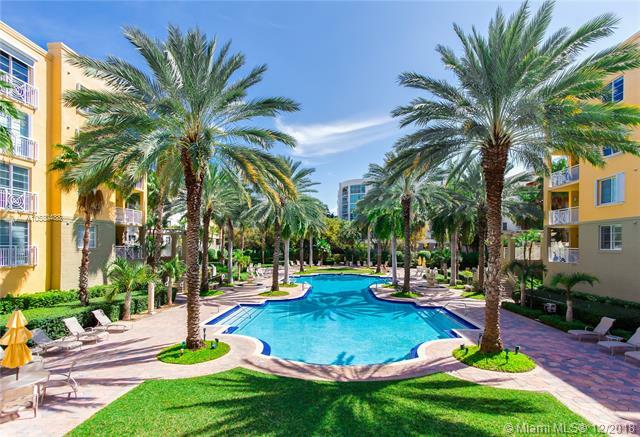 2 blocks to the beach and South Pointe Park. Surrounded by great restaurants and tree lined streets. 2nd assigned parking space available for separate purchase. Its a miracle! 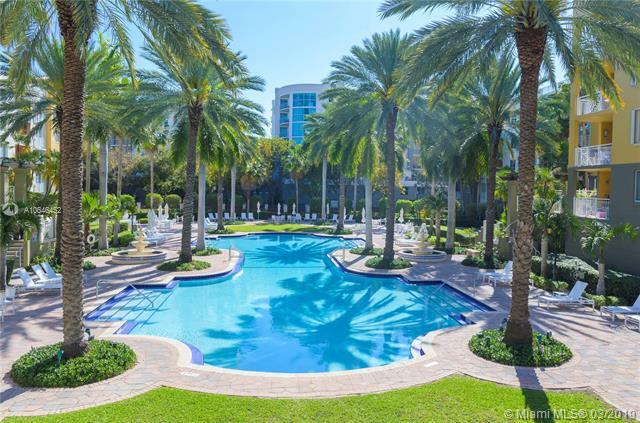 This immaculate unit is priced well below market plus Sellers paying entire upcoming assessment. Take advantage of this rare situation to live in exclusive townhouse development The Courts. Wonderful private 3 bed, 3 full bath unit with tranquil sunny terrace on a quiet street with private entrance. 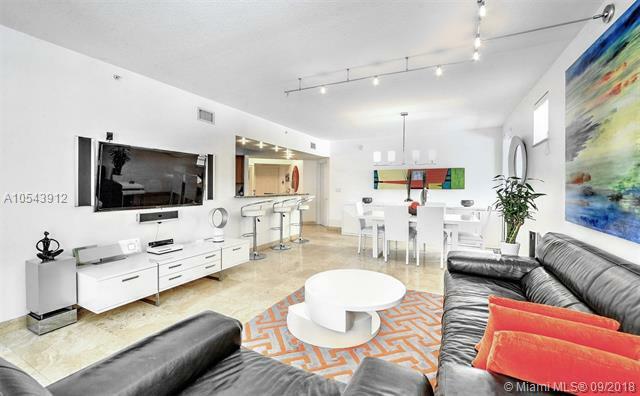 The Courts, is a sought after enclave in the most exciting part of world renowned SoBe. 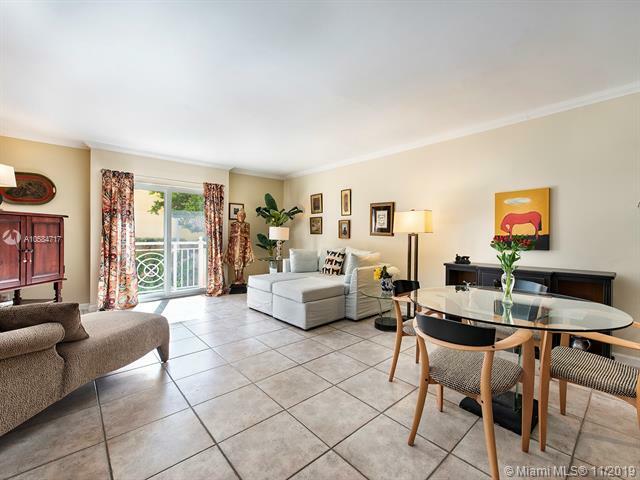 Unit features travertine floors throughout, European kitchen cabinets with granite countertops, private terrace & secure parking. You can walk to the ocean, Marina, shopping, entertainment and five-star restaurants. Enjoy 2 pools, sauna, gym, 2 barbecue terraces, 24-hour Security, bike racks, free guest parking and clubhouse. Rare Opportunity at The Courts at South Beach. 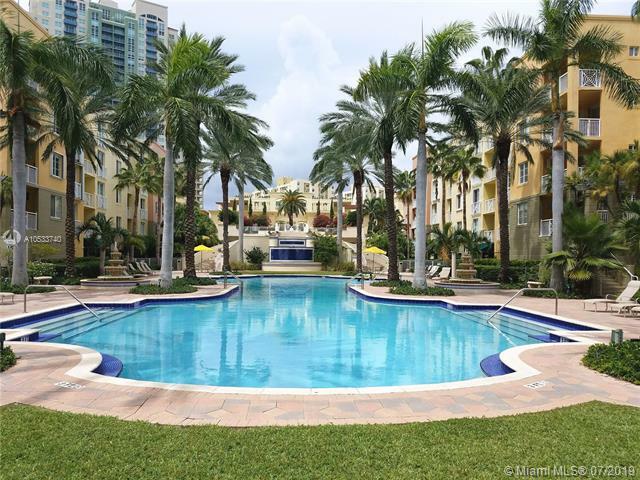 Beautiful 3/3 Corner Unit on Second Floor w/ View of Main Pool. Master includes California Walk-In Closet, Master Bath Jacuzzi. New Hot Water Heater and Accordion Hurricane Shutters. Exquisite Mesquite Wood Floors Throughout, Washer/Dryer Inside Unit, Stainless Steel Apps. In-wall Audio/TV Wiring in Living Room. 2 Parking Spaces (Tandem) AND Storage Unit. Pet Friendly! Walking Distance to Everything in SOFI, Restaurants, Gyms and Schools. Unfurnished. Tenant in place until October 2019. Current Special Assessment $449.19 monthly until December 2019 for Beautification Project including pool. Second Special Assessment pending for 2020. 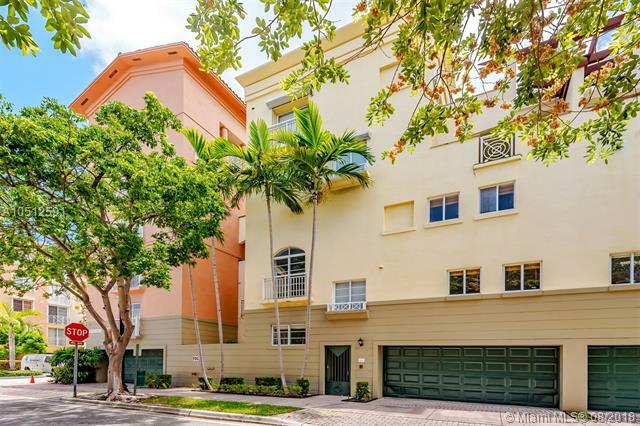 This townhome in one of South Beachs most distinctive neighborhoods is a rare find. Combining features of a house with the amenities of a condo, it boasts a private entrance, spacious 2-car garage, & storage room to spare. A grand window in the central stairway highlights the interior, which features a laundry room, powder room, living room, den/office, 2 ensuite bedrooms, a master bedroom & bathroom, ample closets, a renovated kitchen & dining area & enclosed outdoor patio, which looks onto a lush courtyard landscaped with leafy subtropical plants & a zen water fountain. The beach, the marina, and a dozen outstanding restaurants are just outside the front door. 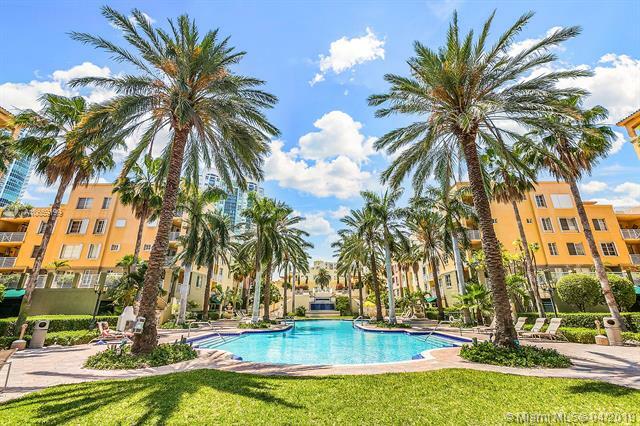 This townhome is an ideal landing place for anyone looking to call South Beach home.